Successfully Added Multifunctional 16 Channel Embeded Digital Video Recorder to your Shopping Cart. 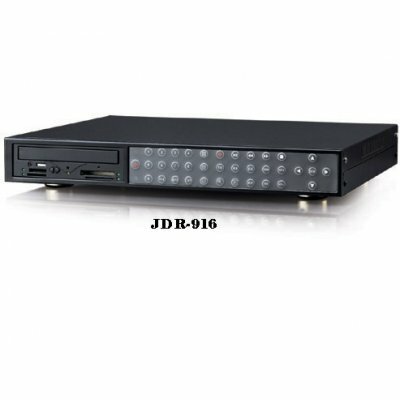 16 CH Digital Multiplex recorder which uses digital technology to manage video image in HDD. Support Remote Control and Live View via Ethernet. Can connect with the PC by USB cabal to backup data rapidly, also can backup the recording information by CDRW, what's more, it includes features such as timer setting for searching. Sixteen recording quality, fast / slow forward reverse search and user-friendly operations. This wholesale product has latest technology and comprehensive function. It would be popular wholesale product in the future.